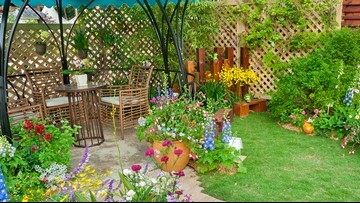 Win Tickets to The Spokane Home and Garden Show ! 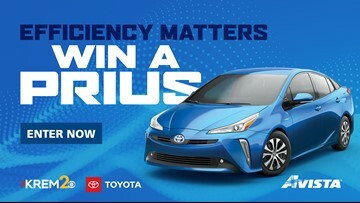 Enter below for your chance to win the All-New 2019 Prius LE AWD-e! 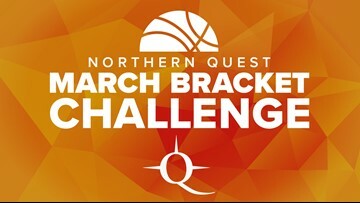 Register to play the Northern Quest Resort & Casino March Bracket Challenge! The last of the snow melted at 3:49 p.m. on Wednesday, March 20. 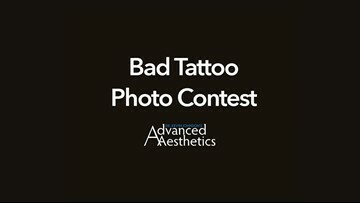 Enter your photos of your bad tattoo and you could get a free removal from Advanced Aesthetics! Enter to win tickets to the Spokane Auto Show! 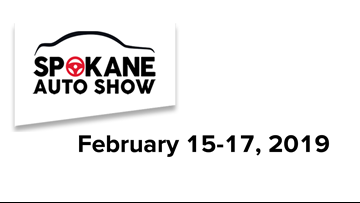 Enter to win a pair of tickets to the Spokane Auto Show February 15-17, 2019. 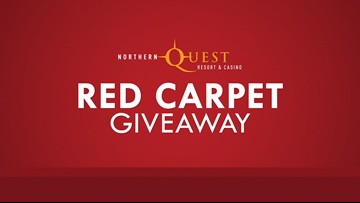 Watch the GRAMMYs on February 10 and enter to win a red carpet worthy prize at Northern Quest Resort & Casino! 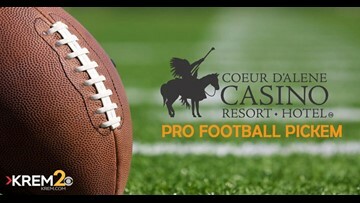 Sign in each week and make your picks for a chance to win a national Grand Prize of $50,000! 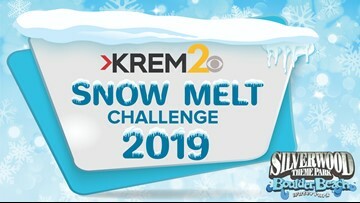 In addition, any contestant that beats Brenna Greene's score will be entered to win a free Papa Murphy's Pizza, given away each week. 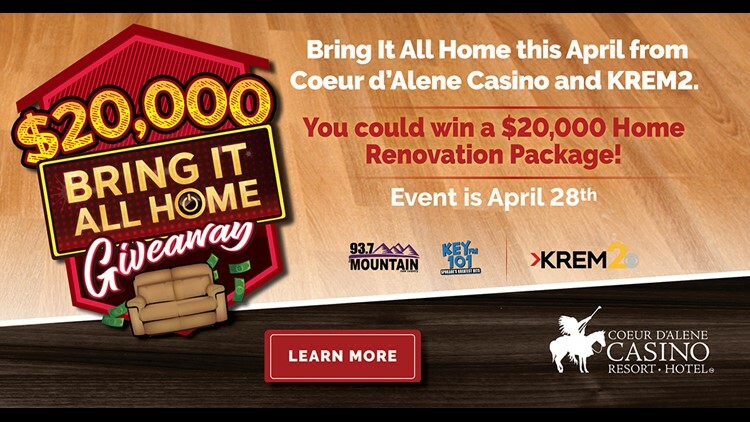 You can also win a one night stay for two at CDA Casino's Standard Mountain Lodge and more by finishing the season with the most points locally. 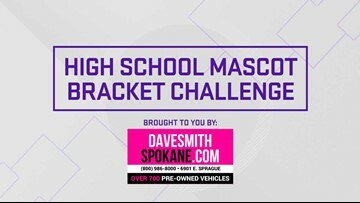 Vote now for your favorite high school mascot! 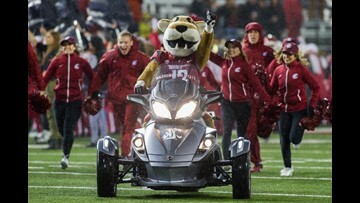 Enter for a chance to win one of two pairs of tickets being given away to Washington State University's Homecoming Foorball Game on September 29! 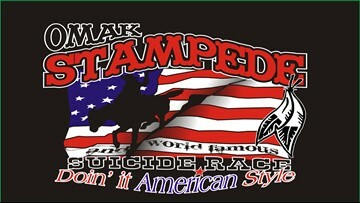 The contest runs Aug 27 - Sept 9 and two random winners will be selected and notified on or around September 10.